We believe that quality health care should be affordable and accessible. 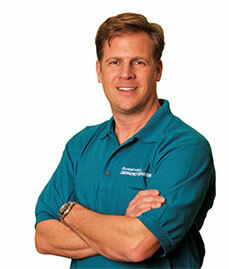 We are a high-quality, cost-effective care alternative for unscheduled medical needs serving the Orlando market. Diagnostic services are available onsite during your visit and include CT scan, X-ray, ultrasound and lab work. Our facility has complied with the rules and regulations adopted by the State of Florida, Agency for Health Care Administration as a Health Care Clinic and the Joint Commission accreditation for Emergency Medicine (Non 24/7). We are staffed by board certified emergency medicine physicians and emergency trained support staff. Dr. Murray is board certified with the American Board of Emergency Medicine and is a fellow of the American College of Emergency Physicians. He received his Medical Doctorate from the University of South Florida in Tampa, Florida and completed his residency and internship at the University of Alabama DCH Regional Medical Center. 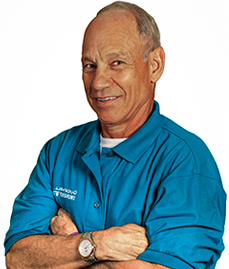 Dr. Murray is a Florida native, born and raised in Orlando. He serves as Chief Medical Officer for FL-6, a federal medical disaster relief team and has been deployed to ground zero in New York City after 911, as well as had two deployments to Louisiana and Mississippi following Hurricane Katrina. He also spent time in Bosnia, following the end of hostilities, seeing patients in the Emergency Department and teaching emergency medicine. Dr. Colon is board certified with the American Board of Emergency Medicine. She is a graduate of the University of Puerto Rico Medical School and completed her residency at the UPR Hospital and Puerto Rico Medical Center. 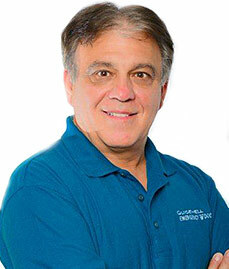 Dr. Colon held the position of Staff Physician in various hospitals in Central Florida and as a locums provider for the Seattle VA and other hospitals in Florida. Dr. Colon enjoys traveling, going to the beach and theme parks, dancing, and photography. Dr. DeLuca is board-certified with the America Board of Emergency Medicine and is a fellow of the American Academy of Emergency Medicine. In addition to Emergency Medicine he has advanced training in both Internal Medicine and Aerospace Medicine. He received his Medical Doctorate from the Universidad Nordestana, Dominican Republic and completed his residency and internship at Lutheran Medical Center, Brooklyn New York. 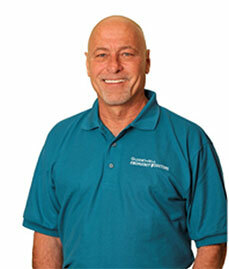 He practiced Emergency Medicine in New York and New Jersey until 2007, when he moved to Florida. In addition to his civilian medical career, Dr. deLuca recently retired from the USAF as a Colonel, where he served as Senior Medical Advisor for the Secretary of the Air Force in Washington, DC. Prior to that he was a Medical Group Commander and Senior Flight Surgeon, who deployed to the Middle East, Europe, Southeast Asia, Arctic and Antarctic circles. He is a graduate of the USAF Air War College, with interests in SCUBA diving, flying, and new business/property development for distressed local communities. He and his wife, Diane, have three daughters. 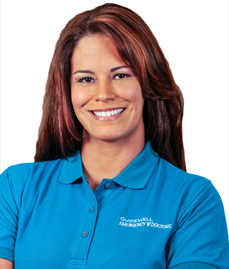 A visit to GuideWell Emergency Doctors will start with taking care of your medical needs as quickly as possible. Depending on your treatment plan, we'll either refer you to a specialist, or we'll coordinate care with your primary care physician or hospital. Either way, we’re here to make it easy. Our goal is to provide quality care to get you feeling better and back home. 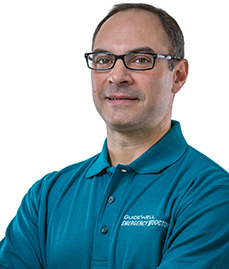 What Makes GuideWell Emergency Doctors Different? Find Out!